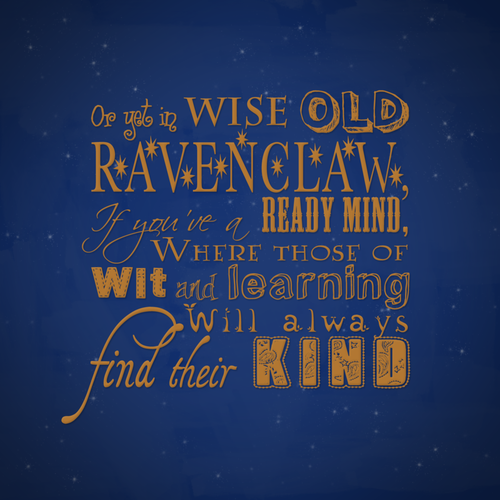 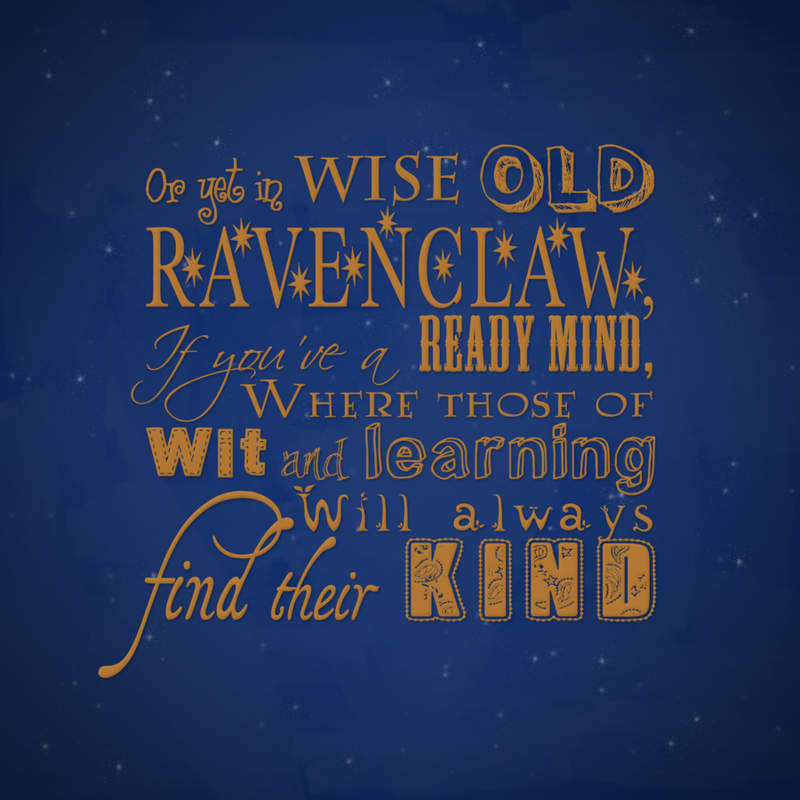 Ravenclaw. . HD Wallpaper and background images in the 해리 포터 club tagged: harry potter ravenclaw.